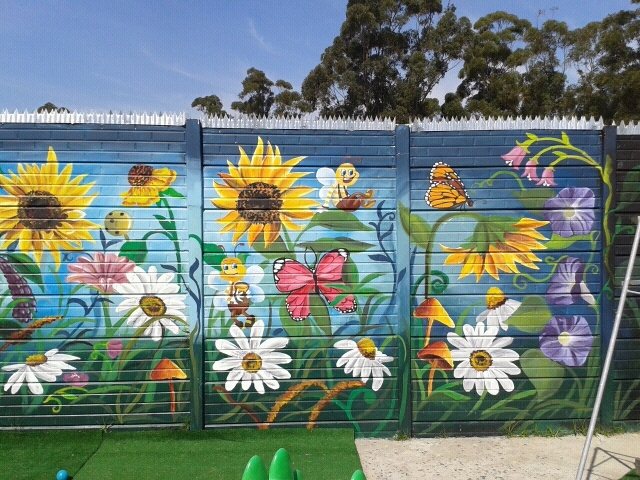 Tagged boys murals, playhouses, wall mural art, wall murals, wall murals cape town. Tagged boys murals, mural wall art, space mural, wall murals, wall murals cape town. Tagged hospitals, wall mural art, wall murals, wall murals cape town.